After taking off from Downtown Manhattan Heliport, you will fly over Governor’s Island, a former Revolutionary US Army post, and the birthplace of New York. Next you will come face-to-face with the Statue of Liberty, which has become synonymous with America’s most fundamental value, freedom. Don’t forget to pack your camera for unique shots of this famous landmark! Fly over Central Park, check out the George Washington Bridge from above and enjoy amazing views of bustling Times Square and the world-famous Madison Square Garden. Catch a glimpse of the WWII aircraft carrier, USS Intrepid and hover over the most passed-through point in the history of immigration, Ellis Island. 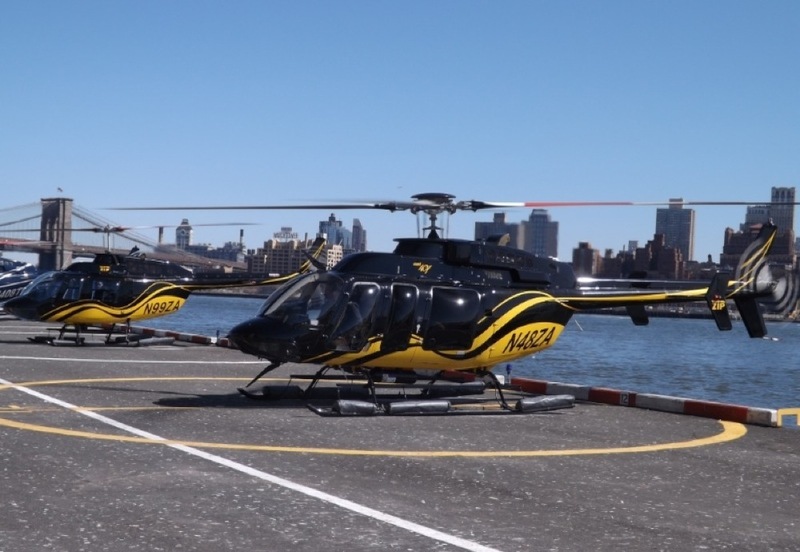 You’ll be able to see it all without battling the crowds on this New York City helicopter tour!